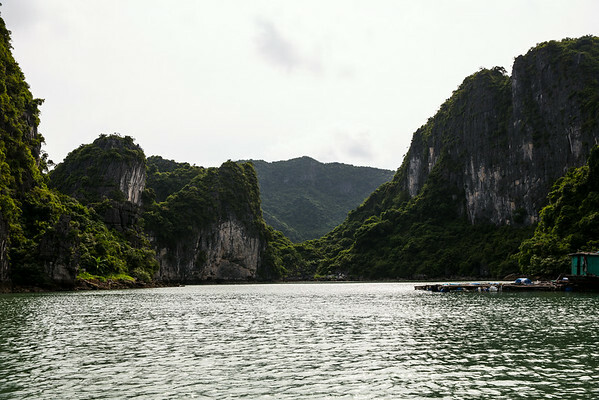 Ha Long Bay is one of the most amazing places that I have ever seen. This image shows one of the may island formations, and on the right you can se a house making up many of floating villages of the area. Previous PostPicture of the day: The fishing scene in VietnamNext PostPicture of the day: Up some stairs….